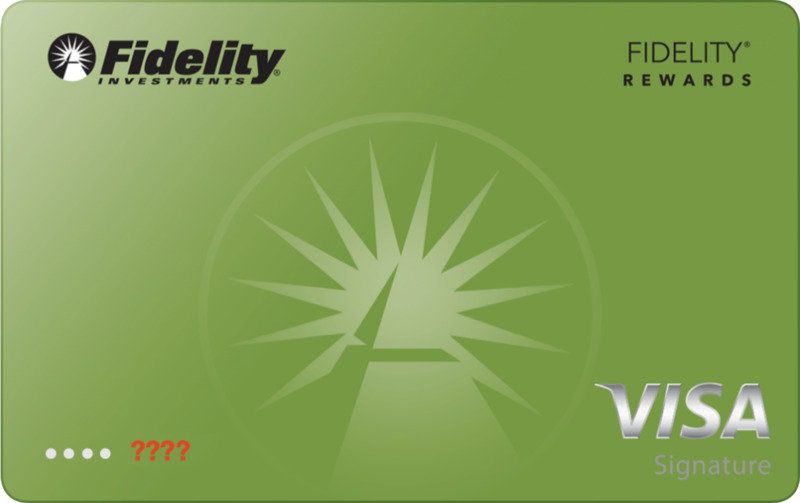 12/27/2017: Did you know that Apple Pay updates your credit card details automatically? 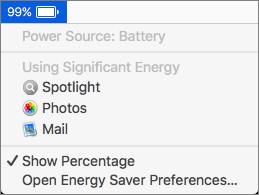 9/19/2017: What is Draining My MacBook's Battery? If your MacBook’s battery charge is dropping faster than you think is reasonable, it’s time to look for the culprit. Click the Battery icon in the menu bar and wait a few seconds for the Battery menu to display power information, including which apps are using significant energy. 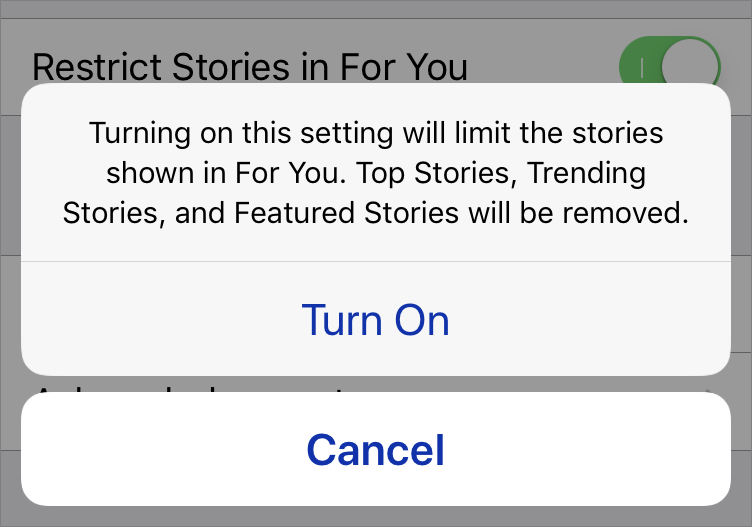 Obviously, you can’t quit apps you’re using, and you can’t control some items that may appear here, like Spotlight, but if an app like Photos is sucking power in the background, quit it until you can plug in again. 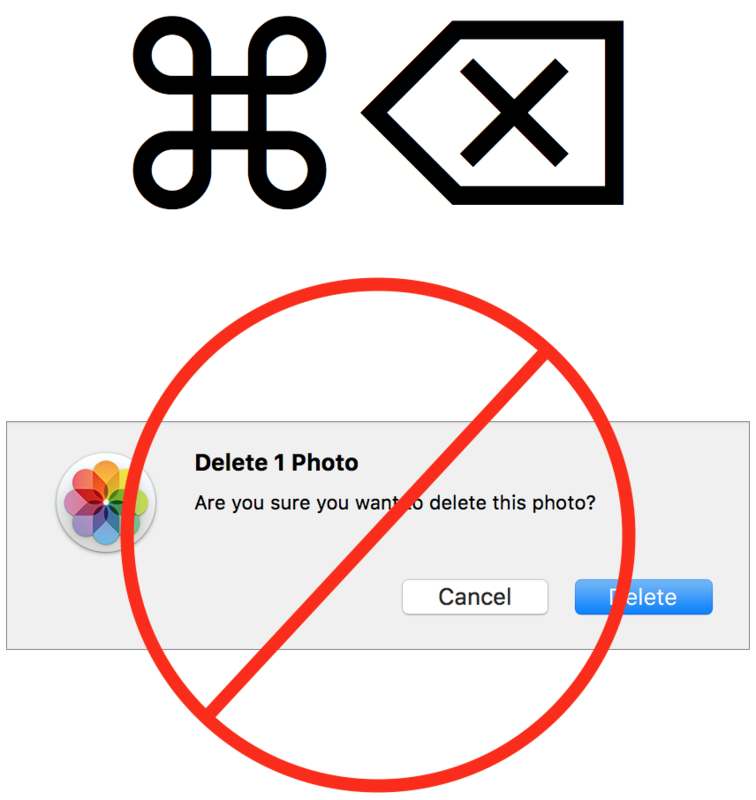 It’s a lot easier to take photos than it is to delete them, particularly in Photos on the Mac. You’ve done the dance: select a photo, press Delete, and press Return when Photos asks if you want to delete the photo. But you can sidestep that annoying dialog with this simple trick: press Command-Delete instead of Delete on its own. That sends the photo to your Recently Deleted album instantly. You know all those status icons on the right side of your Mac’s menu bar? Many of them are useful, but if your menu bar is cluttered with icons you don’t need, you can make your Mac easier to use by removing the extras. Just hold down the Command key and drag an offending icon off the menu bar; you’ll see an X below the dragged icon to indicate that it will disappear when you let up on the mouse button. If you later decide you want it back, look for a “Show icon-name in menu bar” checkbox in an associated pane of System Preferences. 6/7/2017: What Happens When You Tap Space Twice in iOS? Telemarketers and unrelenting sales people are a pain when it comes to your phone. The same sales person can call you every week or a new telemarketer can call your phone every day. If your getting a lot of those calls, there is a way to save some time. When a call comes in, you can always tap the red Decline button, but it’s even faster to press the Sleep/Wake button on the side (iPhone 6 or 7) or top (iPhone SE, plus the iPhone 5 and earlier). Pressing it once just silences the ringing on your end; press it twice to decline the call and send it directly to voicemail. You can also press the volume buttons on the left side of your iPhone to silence the ring. Does it bother you when you open a new Finder window and it doesn't show up where you expect or in the right view? Here's how you fix that. Press Command-N, and get the window looking exactly as you want it in terms of position, size, and view type. Then, before doing anything else, close that window with Command-W, and then press Command-N again. The window should appear as you wish, but if it doesn't, repeat the process of customizing and closing it again -- sometimes it takes two tries for the Finder to realize it should remember your settings. If you're traveling a long distance to visit an iPhone-using friend or family member, you can reduce anxiety related to arrival time or pickup plans (and perhaps provide amusement) by sharing your location temporarily so they can watch your progress. The easiest way to do this is to go into a Messages conversation with that person on your iPhone, tap the i button in the upper-right corner, tap Share My Location, and then tap either Share for One Hour or Share Until End of Day, whichever is appropriate for the length of your trip. They can see where you are by going into the same Messages conversation and tapping the i button. And, of course, if you're coordinating an airport pickup, it's a help if the other person shares their location with you too! 3/14/17: Using Your MagSafe Power Adapter's "Wings"
For many years, Apple has shipped MagSafe power adapters with mac laptops (although the 12-inch MacBook and 2016 MacBook Pro laptops have different adapters with USB-C Ports). Many people have never realized that the MagSafe adapter has two "wings" on the corners on either side of the integrated cable. Flip them out and you can wrap the cable around them, securing it with the little clip that slides along the length of the cable. If you've been fussing with a messy MagSafe cable while traveling, give the wings and clip a try! 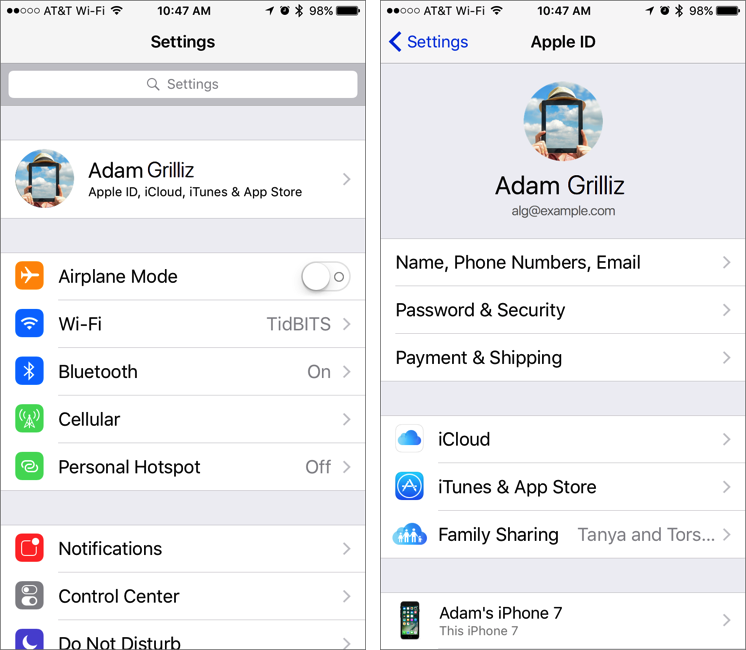 If you have a Web site or Web app that you use all the time on your iPhone or iPad, you can make accessing it as easy as any iOS app by making it an icon on your Home screen. Open the site in Safari, tap the Share icon, and tap Add to Home Screen. (You may have to swipe left to see Add to Home Screen.) Give it a name (just a word or two), and then tap Add to create the Home screen bookmark icon. From then on, tapping that icon will open the associated site in Safari. Apple puts all sorts of apps into your Mac’s Dock by default, but if you find that you never use some of those items, like Siri, Launchpad, or Maps, don’t be shy about removing them. It’s your Dock! To remove an app’s icon from the Dock, simply click it and drag it far enough off the Dock that a Remove tag appears above the icon. Let go and the icon disappears—if the app is running, the icon won’t disappear until you quit the app. There’s no downside to removing items since it’s so easy to add them merely by dragging apps back to the Dock. Most apps are found in the Applications folder. On an iPhone 6s or 7, you can use 3D Touch on an item in Mail’s message list to peek inside without loading the entire message. Just press hard on a message summary to bring up a more complete preview of the message. Either let up to close the preview or press harder without lifting your finger to load the full message. You can also swipe up while previewing the message to reveal commands for Reply, Reply All, Forward, Mark, Notify Me, and Move Message. It’s faster than going back and forth repeatedly from the message list to individual messages. It’s easy to turn on Do Not Disturb on your iPhone manually, such as when you’re going into the movies or a doctor appointment, and you should do that to avoid unwanted interruptions. Just swipe up from the bottom of the screen and tap the moon-shaped Do Not Disturb button in Control Center. But it can be hard to remember to disable Do Not Disturb again when you’re done. It would be nice if you could get Siri to disable Do Not Disturb after a couple of hours, but that doesn’t work. You might think you could ask Siri to set a reminder to turn off Do Not Disturb, but the mere fact of having Do Not Disturb on blocks reminder notifications. However, alarms do work, so you can say “Create an alarm called ‘Turn off Do Not Disturb’ for 4:30 PM.” That should help prevent missed calls, texts, and other notifications that Do Not Disturb would block. Out of the box, icons on your Desktop are 64 pixels square. That’s a fine middle-of-the-road choice, but if your eyes aren’t what they used to be, you might prefer larger icons. Or, if you store a lot of files and folders on your Desktop, smaller icons may let you arrange everything more comfortably. To change the size of icons on the Desktop, click anywhere on the Desktop background, and then choose View > Show View Options. Use the Icon Size slider at the top to increase or decrease the icon size, and play with the Grid Spacing slider to see if it improves how your icons arrange themselves in a useful way. You can also choose whether icons preview their contents, change the size and position (bottom or right) of icon names, and display additional info about some items underneath their names. It’s no secret that typing on the iPhone and iPad is way slower, more difficult, and more error-prone than typing on a Mac’s real keyboard. But on the Mac when you make a mistake, you can hit Command-Z to undo in the blink of an eye. 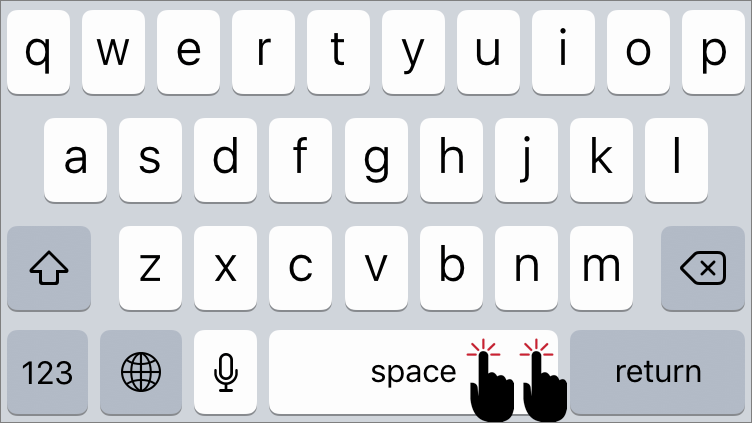 On an iOS device, you can usually undo typed mistakes, but the process is different—you physically shake the device, and then tap the Undo button that appears. (Tap Cancel if you’ve shaken the iPhone accidentally.) Shaking once is enough; you’re not trying to get the last bit of ketchup out. It’s a little easier to do with the iPhone than the iPad, but either way, make sure to hold on tight while shaking! On the iPad, happily, there’s a dedicated Undo button in the upper left corner of the keyboard and even an Undo key on the numeric keyboard. iPhones have the Undo button only in landscape mode. Although many iOS apps identify phone numbers so you can just tap them to call, that doesn’t always work for a phone number sent to you in a text or email message, or posted on a Web page. Here’s the workaround so you don’t have to memorize the number temporarily or flip back and forth to the Phone app. Double-tap the start of the phone number to select it, and then drag the blue handle to extend the selection to the entire number. Tap Copy in the popover that appears to copy it. Then, in the Phone app, tap Keypad at the bottom, and then press and hold in the blank white area at the top where typed numbers would appear until a Paste button appears (it’s not a 3D Touch press, just a normal press without removing your finger right away). Tap Paste, and if the Phone app recognizes the number correctly, tap the green Call button to place the call.